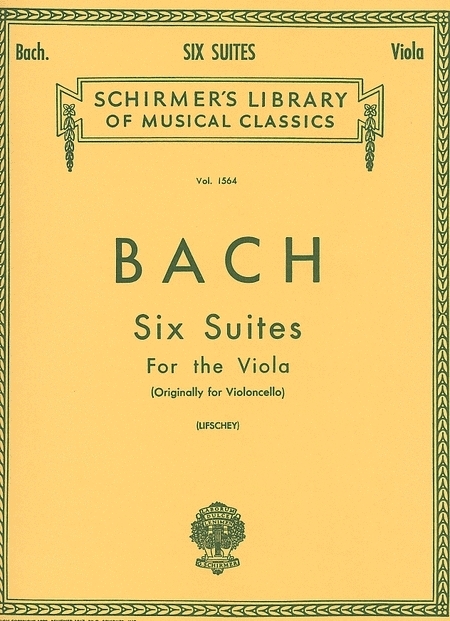 Viola Solo. Composed by Johann Sebastian Bach (1685-1750). Arranged by Samuel Lifschey. String Solo. Baroque. Viola solo songbook. With standard notation. 53 pages. G. Schirmer #LB1564. Published by G. Schirmer (HL.50260140).